Hunter joined F&B Capital in 2016 as an Investment Analyst. He works on the firm’s acquisitions and dispositions. His role includes trend analysis, underwriting, due diligence, and interactions with F&B’s lending and equity partners. 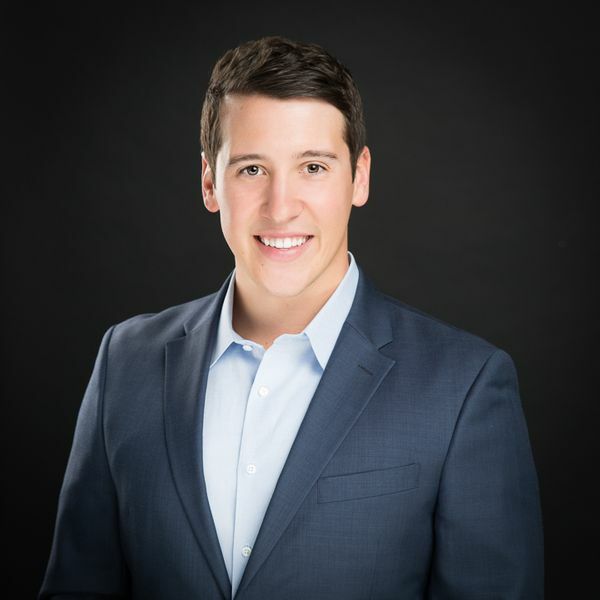 Following graduation, Hunter worked for Alori Properties in Austin, Texas – a commercial real estate investment firm specializing in the acquisition of multifamily, retail, and office assets in the greater Central Texas area. As their financial analyst, he worked on the creation and dissolution of many commercial real estate partnerships and entities. While at Alori, Hunter oversaw more than 20 properties and interest in four multifamily projects totaling more than $80MM. Prior to joining F&B Capital, Hunter worked in corporate finance for CSC, a global software firm, overseeing their government contracts. He was responsible for three of their multi-million figure accounts both domestically and internationally. Hunter received his BBA in International Business from St. Edward’s University in Austin, Texas.